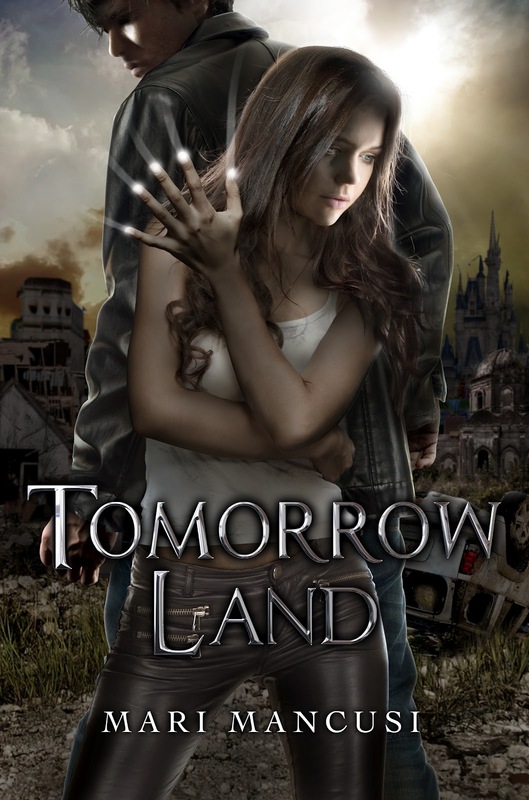 Tomorrow Land sounds like an amazing read. Thank you for previewing it here! Like I said in a previous post, I am loving me some zombies! I am watching The Walking Dead and have a few books on my radar that I want to read after loving Warm Bodies. Now I have another zombie book to look forward to. Thanks, Lenore, for this great spotlight and interview! If Mari ever wants a guided tour of Disney in Orlando, have her give me a call! This is the first I've heard of Tomorrow Land and it sounds great. I haven't read any book with zombies, but plan to. It's quite unusual to have the pre and post apocalyptic stories in one so I'm looking forward to this! This one seems really intense! And what a hard choice she had to make! Sounds like a good read, esp since I live so close to Disney World. I'm more of a vampire fan, but I also read other things if they sound good enough. This may be one of those! I had not idea Mari was writing a book in this genre. I am a fan of her other series (though I have not finished it). She has a great style of writing so I will be adding this to my list. Thanks for the interview! I'm so glad you featured TOMORROW LAND, Lenore! I'm about to sit down and read it now! At the risk of making this sound like a mutual admiration society, I LOVE THIS BOOK... SO MUCH. This is my favorite of all of (highly prolific) Mari's books, and the unusual dual timeline structure is so innovative and evocative. Great story and great cover! Zibilee - you sound like a girl after my own heart. And who could pass up a guided tour to Disney!? Oo, I love Mari Mancusi's Blood Coven series, so I'm excited for this one, as it sounds awesome! I love the Blood Coven series too, as does my teenage daughter. Looking forward to reading Tomorrow Land. The dual timeline sounds like a good concept. I think this is the best way to spend your last days in world. Great interview and thank you for the giveaway!